FREE employee tickets sponsored by CIGNA! Over 100 exhibitors with information on health, fitness, nutrition and green living. Register your company TODAY. Just for the health of it! 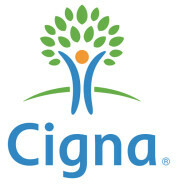 For FREE employee tickets sponsored by CIGNA and information CLICK HERE.